We have 10 years experience in effective house clearance and office clearance in Kensington and many other areas of Greater London. Kensington area is one from our priority and here we have satisfaced customers for who we are working permanent. 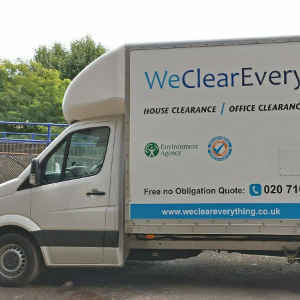 We Clear Everything offer a wide range of house and office clearance services. Need a local house clearance service in Kensington area? Call us today. Book us and enjoy your free space at your home! 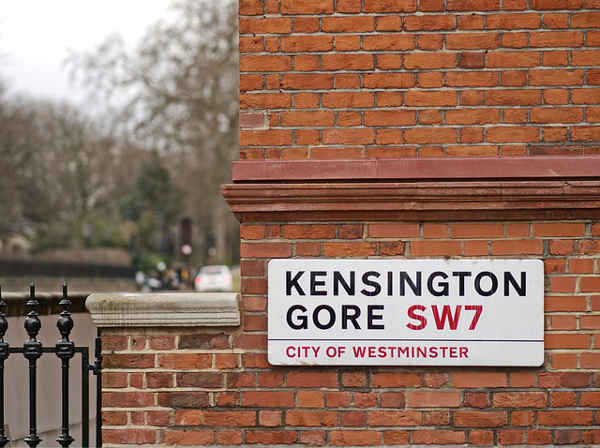 If you nver been in Kensington we would like recommend you this London area. Natural History Museum – The Museum offers a wide-ranging programme of temporary exhibitions and events all year round which inspire a love of the natural world and educate on the power of nature. Science Museum – The Science Museum is the most visited science and technology museum in Europe. There are over 15,000 objects on display to see. and two Royal Parks and a huge range of fabulous shops.